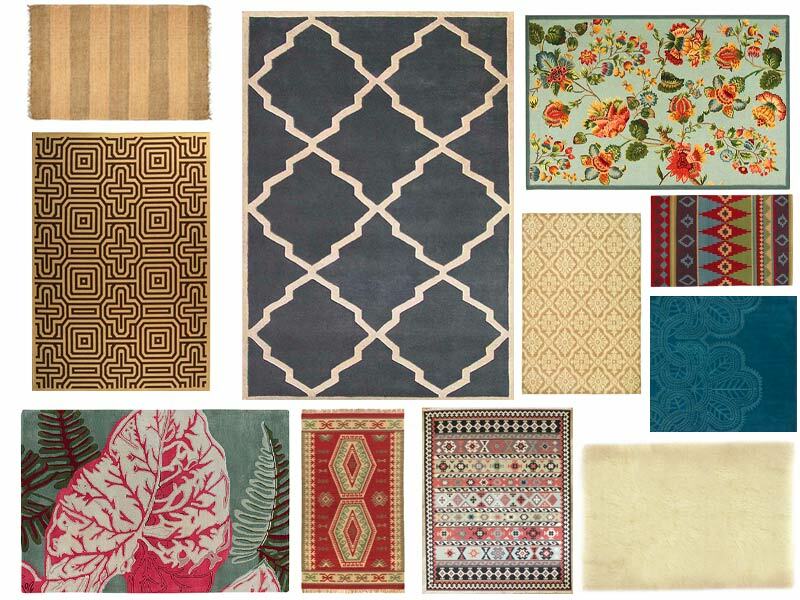 I got into something of an obsession with overstock today and started sleuthing around for some decent rugs. Ever since I went into a shop in Los Feliz and asked them where they got their cool, graphic rug and they said overstock. I've been periodically checking for another one like it. I love overstock simply because they carry the worst, most hideous things ever, and then, if you're looking and persistent, you find the best scores. Perfect! I was just looking for rugs! 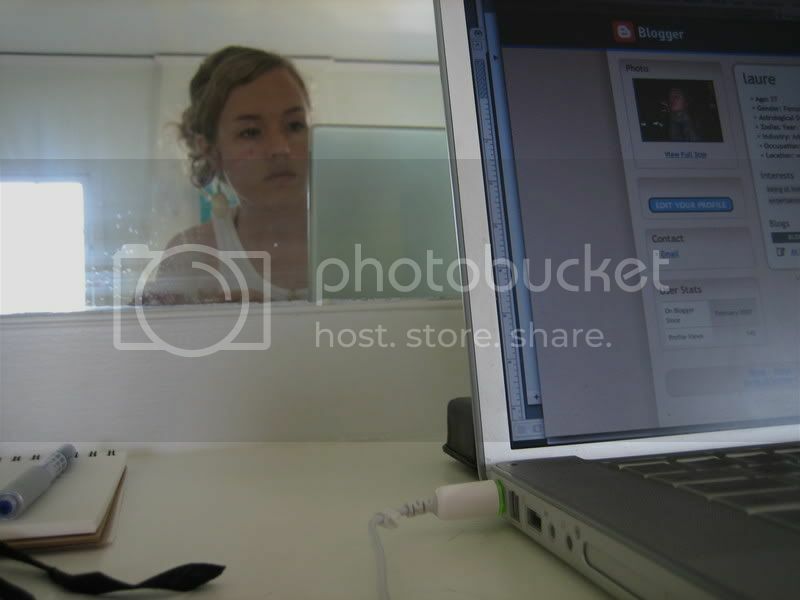 Overstock is nice website to find good bargain. 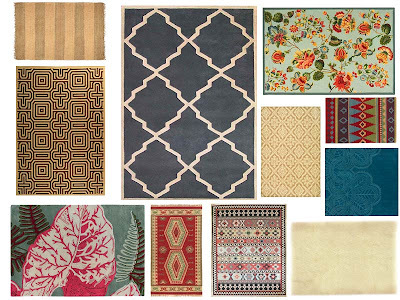 These are great rugs. I recently bought the Matrix rug from Overstock in the runner size and it looks fantastic in person - even better than pictured. Also, they don't note it in the description, but the rug is made by Safavieh.